Today I'm posting one of two posts that will be my last for awhile. 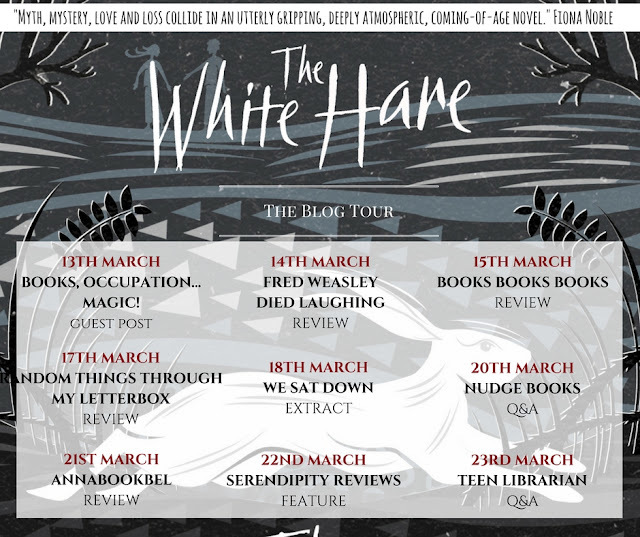 I'm pleased to welcome Michael Fishwick, author of The White Hare onto the blog, to talk about the Young Adult books he read during his teenage years. I very vividly remember being given my first book. 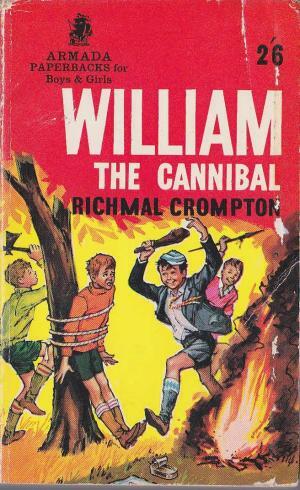 We were on holiday in a rather dark hotel on the Isle of Man, and I went into my parents’ room to find, on their dark blue counterpane, the bright red Armada cover of Richmal Crompton’s William the Cannibal; I adored the William books, and so did my children, listening to Martin Jarvis’s glorious rendition on the car audio. I had always been an avid reader; one of my parent’s letters describes me, aged three. marching up to people, book in hand, and plonking it down on their knee and demanding that they read to me. 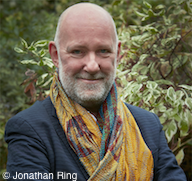 I was very ill as a child, and reading was a way of escape; I spent a lot of time in bed. So, later, my habit became to go to bed with a book and a bowl of crisps and a glass of milk and read and read. 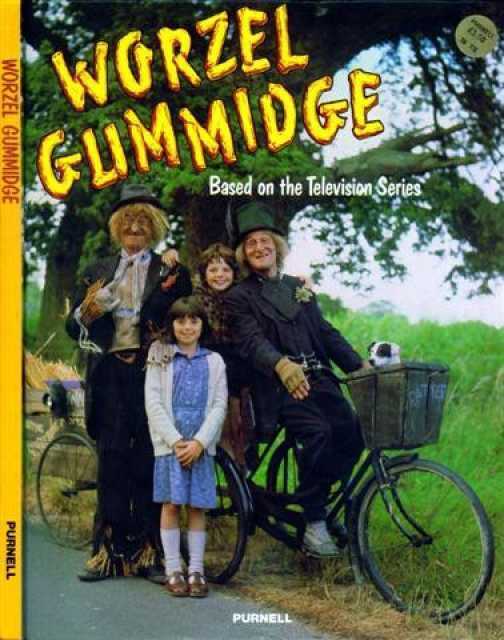 Worzel Gummidge was a favourite, as the loveable scarecrow careened about the countryside turning up in the most unexpected places. 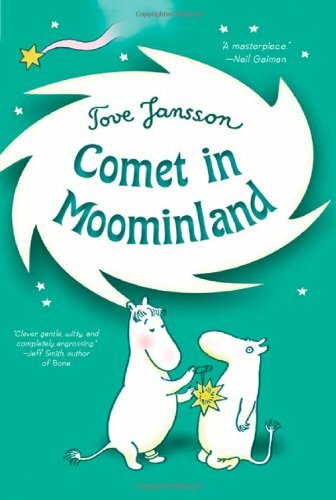 The Moomins, too; I was spellbound by Comet in Moominland, and was completely in love with Snufkin, that wandering loner, whom I just wanted to be (though I couldn’t play the mouth organ). Often my recollections of discovering authors are very vivid, emotional, almost physical. When I discovered C.S.Lewis it was odd. 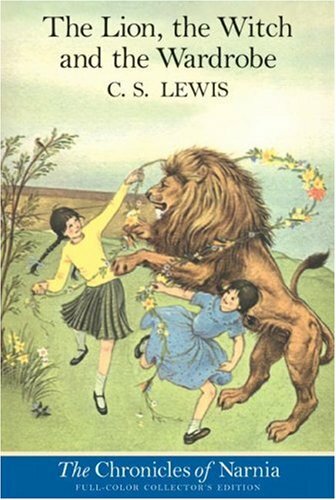 I had been read The Lion, the Witch and the Wardrobe in class when I was about eight, and didn’t really take to it. I didn’t like the idea of a Christian analogy, it didn’t seem very creative to me. But when a few years later I read Prince Caspian I almost fell into a swoon; there is such richness in the books, at every level, and I’m still besotted with them (and their author, who was such a brilliant literary critic, among other things). 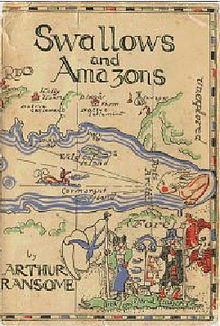 Then there was Swallows and Amazons, which when I read them to my boys (I have three sons, all of whom I read to until they were about eleven) I still got swept away in the adventure. 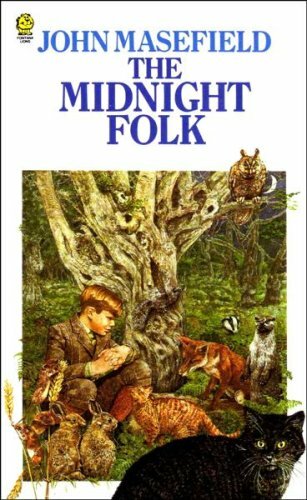 Another moment of great, almost physical, joy was Molesworth, whom I found in the school bookshop when I was about fourteen; once I worked out what was going on with the language I was completely hooked. More mysterious was John Masefield’s The Midnight Folk, and the mesmerising world of young Kay Harker and the governess and Sister Pouncer (one and the same of course) and Nibbins the cat and the lost treasure; that book is complete genius, as Masefield weave real life and fantasy and dream into an intoxicating, ever surprising world. 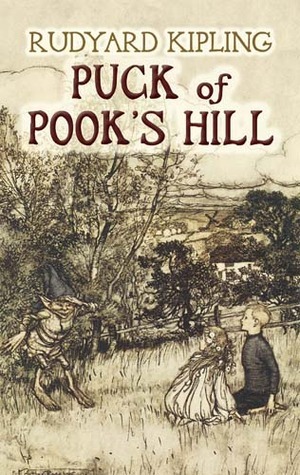 That’s the kind of book I loved best, and I found it, too, in Alan Garner (especially what is surely one of the great YA books of all time, The Owl Service), but also in a book very few people read (and the one my children just didn’t go for, but which I loved), Rudyard Kipling’s Puck of Pook’s Hill. Puck appears to the children as they rehearse A Midsummer Night’s Dream in Three Cows Field. When they express surprise, he says that if they want to rehearse Midsummer Night’s Dream three times over, ON Midsummer Night’s Eve, IN a fairy ring, under one of his oldest hills in Old England, what did they expect? ‘My friends used to set my dish o’cream for me when Stonehenge was new.’ He introduces them to the old Smith of the Gods, Weland; then, later, they come down to the stream on a summer morning to see a great grey horse reflected in the smooth water, with its rider a Norman knight, one of those who occupied the manor at Pevensey, chatting amiably with Puck. And later we meet the redoubtable Parnesius, a Centurion of the Seventh Cohort of the Thirtieth Legion – the Ulpia Victrix – with his tales of life on the Wall (Hadrian’s, of course), before the Winged Hats came. At the end Puck says: ‘Weland gave the Sword, the Sword gave the Treasure, and the Treasure gave the Law. It's as natural as an oak growing.’ I think I always loved my fantasy to be accessible; I don’t suppose I’m the only person desperate at a young age to find a new door into Narnia. 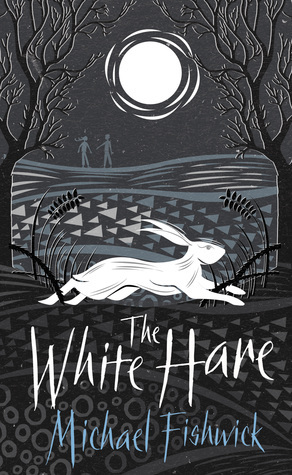 Robbie doesn't want anything more to do with death, but life in a village full of whispers and secrets can't make things the way they were. In case you have missed any of the stops on the blog tour, here are all the other blogs.